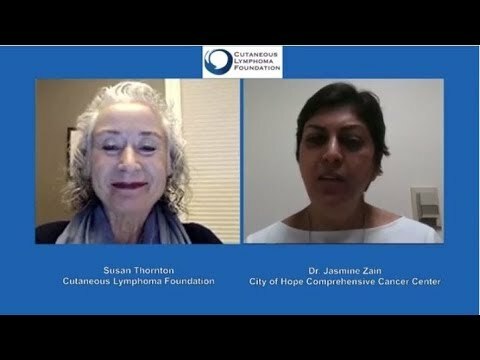 Founded by individuals personally affected by the disease, the Cutaneous Lymphoma Foundation is an independent, non-profit patient advocacy organization dedicated to supporting every person with cutaneous lymphoma by promoting awareness and education, advancing patient care, and facilitating research. 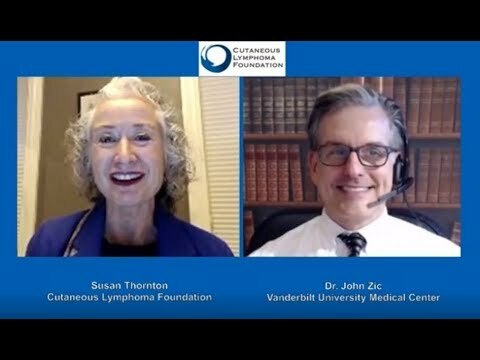 The Foundation exists to make sure that each person with cutaneous lymphoma gets the best care possible. 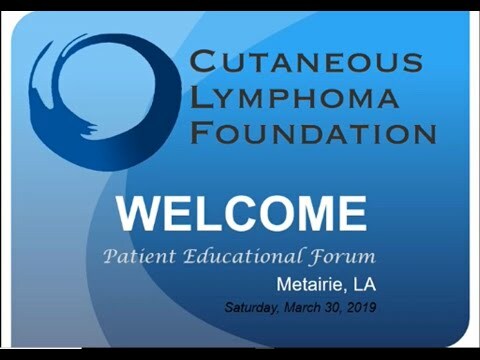 The PAN Foundation partners with the Cutaneous Lymphoma Foundation to provide education and support services to patients living with cutaneous T-cell lymphoma.